Meyers is the gateway to Lake Tahoe from Sacramento and the Hwy 50 Corridor (and intersection of Hwy 89), and is the first community in the Lake Tahoe Basin. 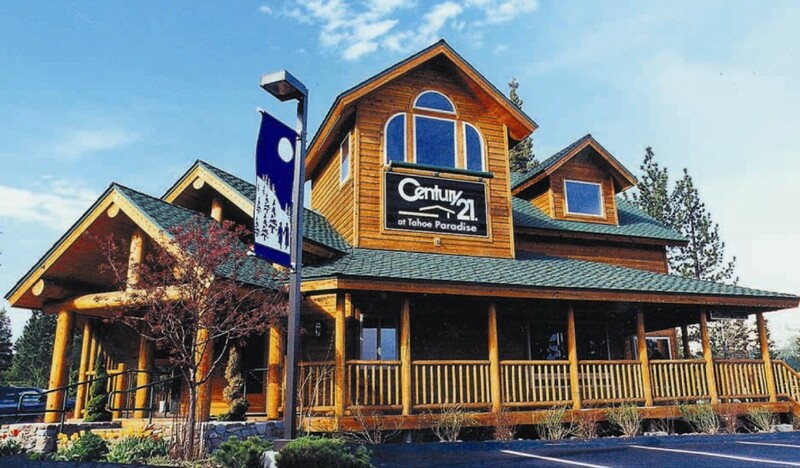 It also happens to be where the award winning CENTURY 21 At Tahoe Paradise office is located. A great area for families and recreation, Meyers is about 5 minutes to the “Y” and 15 minutes from Stateline, NV. Meyers has all the amenities, including a Lira’s Grocery Store, gas stations, Meeks Hardware, Freel Perk Coffee Shop and a few nice little restaurants. It’s also home of the award winning Environmental Science Magnet Elementary School and lots of beautiful open meadows. There are two golf courses in Meyers, Paradise golf course and Lake Tahoe Golf Course both located off highway 50. For skiing, Meyers has great access to Hwy 89 and Kirkwood, and also is a short drive over Echo Summit to Sierra at Tahoe. Approximately 3,000 residents enjoy this quiet community. See also: South and North Upper Truckee and Christmas Valley.